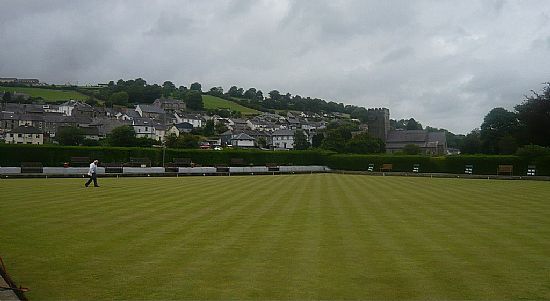 Llandysul is a small town set in the idyllic countryside of the county of Ceredigion, Wales. It is in the valley of the River Teifi and is visited for its fishing and canoeing. 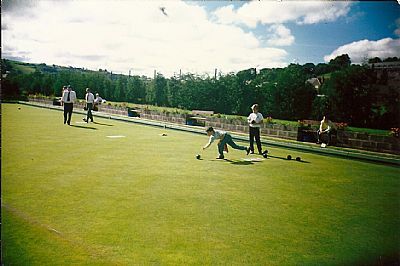 The Club which was founded in 1986 is situated off Church Road, Llandysul, SA44 4QP in the Memorial Park please click on the icon opposite for a map. As you can see the club is in a beautiful location with the Teifi River running alongside the parkland in which we are set and with car parking readily available close by. 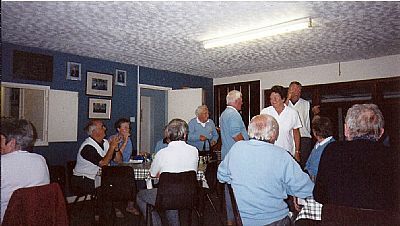 We are a mixed club with three sections, Mens, Ladies and Juniors and have some forty plus members at present. 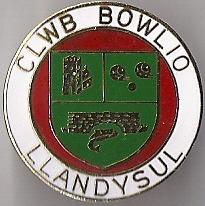 We are represented in both the mens and ladies Ceredigion Bowls Leagues although participation is voluntary, many of our players also take part in other county competitions. Hopefully this site is of interest to members & non-members alike and any comments you may like to leave on our feedback page would be welcome. Or simply leave a comment on our Guestbook page. To find other points or places off interest please visit the links page.